Maundy Thursday Service service after at St, Johns Lutheran. Service at Curtis Freewill Baptist Church at 6:30 p.m. Procession with the cross to Harper Cemetery. Sunrise Service at Harper Cemetery. Sunrise Breakfast at Camp Hill following service. 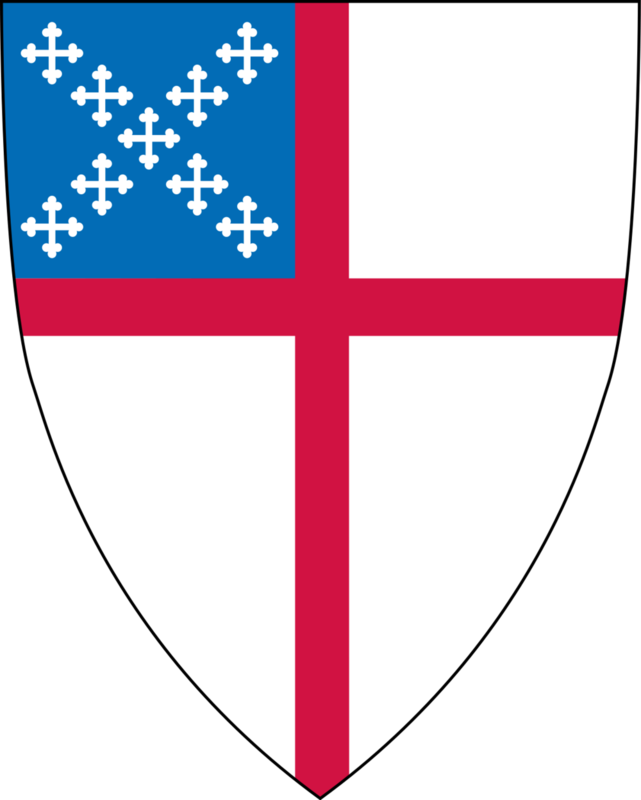 No service at St. John's Episcopal. Easter Services at St. John’s Lutheran at 9:30 and at Camp Hill Methodist at 11:00. St. John's Harpers Ferry welcomes all visitors and new members. Our congregation is small but we have big hearts and open our arms to everyone.